VMA-211 The Wake Island Avengers crippled in an Afghanistan attack. 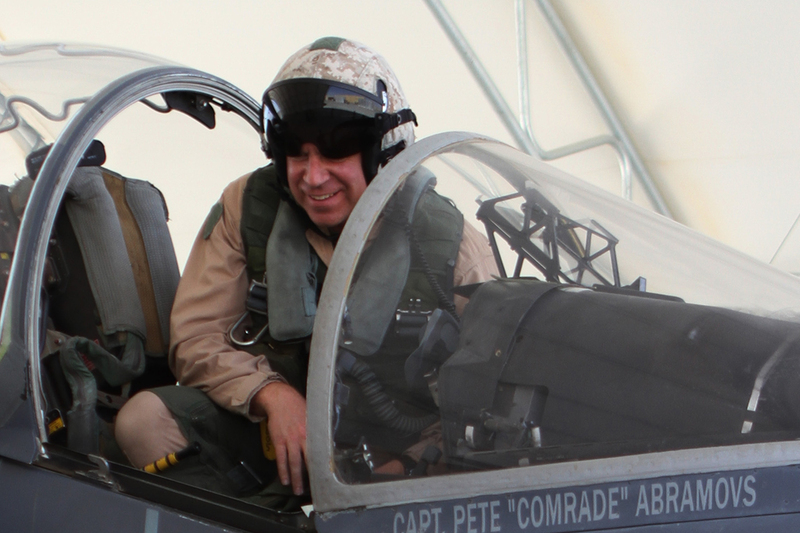 Two Marines KIA, six aircraft destroyed, and two damaged. Authorities believe that 15 insurgents dressed in U.S. Army uniforms penetrated the base's perimeter fence and assaulted the flight line with small arms fire, rocket-propelled grenades and suicide vests. We train them only so that they use it to kill us. Yup. But why did they have to announce his deployment? Yes, let us paint a bullseye on Prince Harry and doing so get more people killed in the process because he is now a high value target for the Taliban. Several of my fellow 45 IP's are former 211 drivers and know at least one who was killed. All over their FB, a tribute to the men and woman of 211, Wake Island Avengers. RIP. I was being sarcastic it is BS. He's been deployed before. Multiple times, I think. I know he's been sent to Afghanistan on a previous deployment. Eh, he could easily be living it up in Monaco or Vegas full-time, but he chooses instead to wear the uniform and fight on the front lines. I'd say that's pretty impressive. True, but what makes you think he's the latter? If I recall, he's specifically asked to have location held private, and has volunteered for front line duty. I don't ever recall him talking to the media at all about his service. I'm sure he could get the uniform and the medal, and still sit in a cushy office somewhere if he wanted. 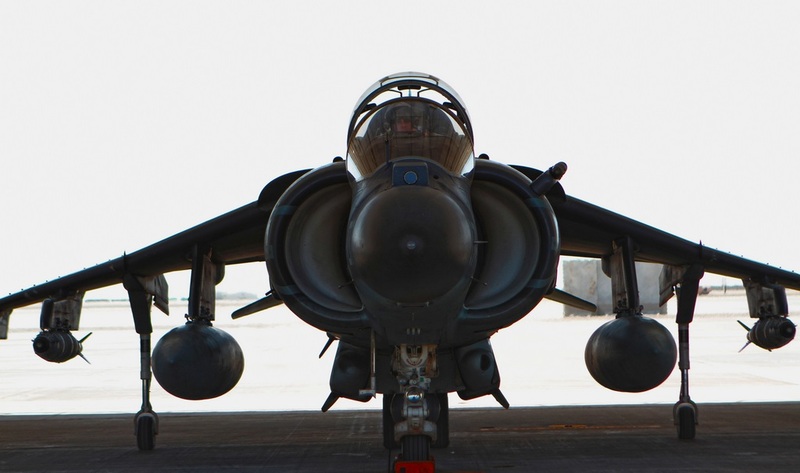 he Marine Attack Squadron (VMA) 211 “Avengers” that was decimated on Friday Sept. 14, when a force of insurgents attacked Camp Bastion, in Helmand, has not only lost two Marines and eight of the ten AV-8B+ Harrier jets deployed in Afghanistan. That many US aircraft lost at one time due to enemy action has got to be the highest number in years, maybe since Vietnam? The CO was by all accounts a well liked leader by all who knew him as several of our pilots down here knew and served with him. I hadn't thought about this before I visited their official website looking for his bio.......now it simply lists the CO, as the XO fleeted up in this moment of tragedy. Sounds like all those stories from Vietnam, when the Skipper or CAG didn't come back from a flight. Couple that with how the USMC slates O-4's for XO. I bet he feels a little bit like Lyndon Johnson right now.....taking the reigns of a grieving squadron as a 4 yr Maj in a combat zone would take some intestinal fortitude. My hat is off to him, and RIP for the two Avengers that were lost. In Vietnam, a Marine took over as a CAG on a carrier, following the Navy CAG.......Stockdale, I believe.....being shot down and becoming a POW.